Mary Lane mixed use development in Brisbane CBD has reached a milestone of 100 sales, representing a value of approximately $80 million. 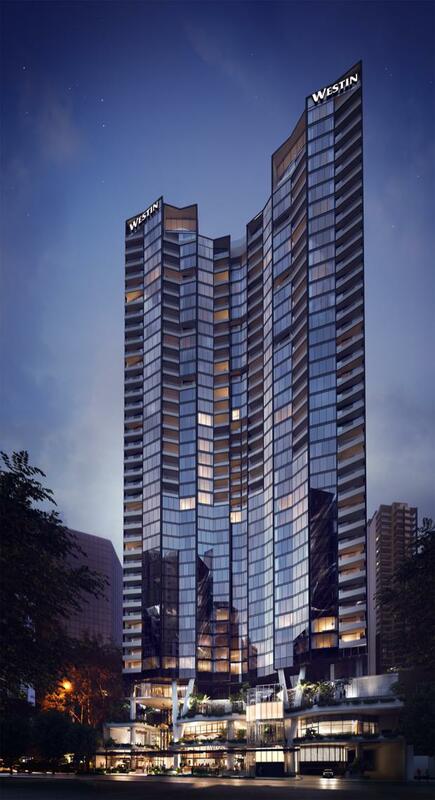 Developed by Mary 111 Pty Ltd, the $325 million mixed use development at 111 MaryStreet will feature 184 residences above the five-star Westin Brisbane comprising 286 rooms and suites plus a range of dining and entertainment venues. Colliers International claimed that Mary Lane is the best performing CBD project in terms of volume this year. 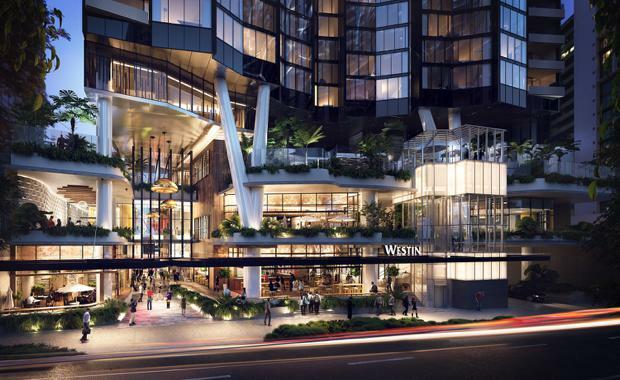 “One, two and three bedroom residences plus penthouses have been attracting investors, local downsizers and owner occupiers,” Colliers Residential Project Manager Lily OConnell said. “Two bedroom residences have been the most popular with a total of 59 sales recorded year to date. These apartments average around 100 square metres, including eight square metres of on-floor storage, in size and are selling at an average price of $848,729. “Due to the demand for quality product within the CBD, the three bedroom residences are also proving very popular, particularly with owner occupiers," she said. “These north facing residences are selling for an average of $1.505 million and feature two bathrooms, two car spaces and exclusive on-floor storage. The 2.7m high ceilings and expansive glazing will feature views to the Story Bridge and the Brisbane River. 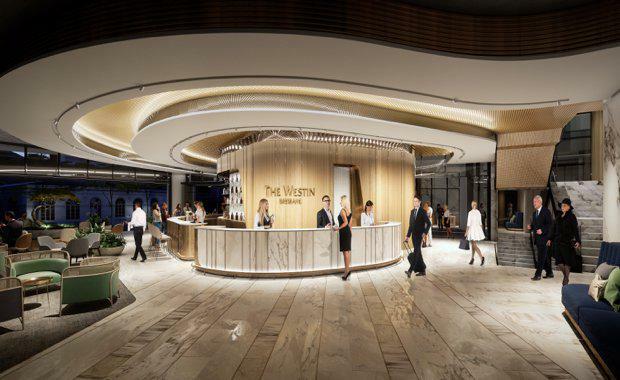 Ms OConnell said Mary Lane residents can also enjoy hotel services offered by the Westin Brisbane such as in-room dining, maid service, use of hotel spa, bar and restaurants. Listed builder Watpac is expected to reach completion of the development before the end of 2018.